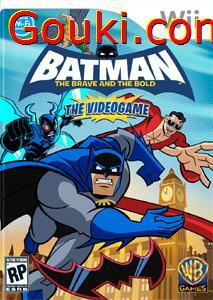 Play through exciting escapades in a fun and interactive way on Wii and Nintendo DS as the hit animated series comes to life in Batman: The Brave and the Bold the Videogame. 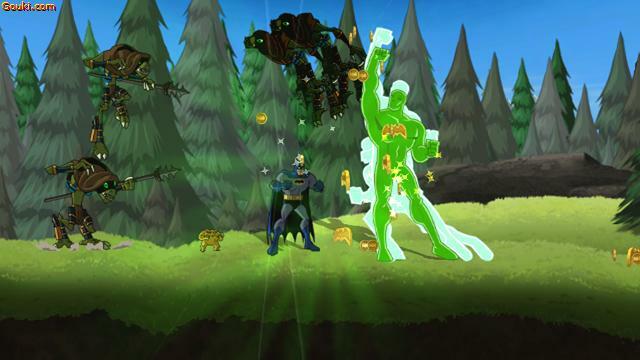 Team up in the ultimate co-op adventure and battle as Batman along with his powerful posse including Green Lantern, Robin, Hawkman and Blue Beetle, or call in the help of drop-in heroes such as The Flash and Aquaman to squash enemies. Using Batman’s legendary gadgets, take on the most notorious villains in the DC Universe in the fight for justice. 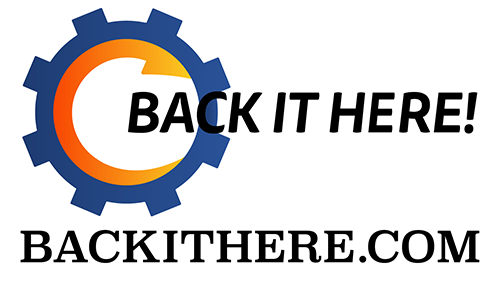 Players will face-off against evil in a variety of locations from crime filled alleys, strange alien planets, mysterious laboratories and beyond. Fight crime, solve puzzles, experience interplanetary travel and more as you go behind the cowl of the Caped Crusader and discover what it’s like to be a superhero in Batman: The Brave and the Bold the Videogame! 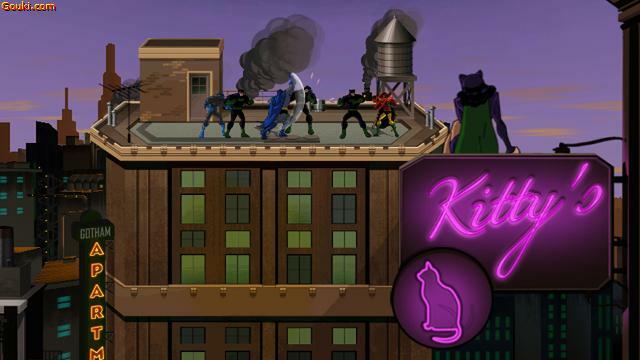 Batman beat-em up game FTW!! We only got a few minutes to play the game. Adam from developer WayForward[too far forward, for FNJImmy] was there to help us out. The game is a simple beat-em up like classic Ninja Turtles games. Batman and depending on the level/stage, Batman’s partner will be different. Theres TONS of weapons and gadgets and power-ups. You can throw each other into bad guys, you can throw bad guys and then catch and pwn them from your partner. Here’s where it gets crazy, Adam pulls out a Nintendo DS and drops into the game on the fly with Bat-mite. First he starts healing and helping Jimmy and I, then he starts dropping classic Warner Bros. Acme anvils and 1 ton blocks onto our domes. So Bat-mite can be played as helpful or annoying. Cool ad on and the fact that he can just drop in and out is really cool. Also when you’re playing single player, second player can also jump in and out on the fly. Gotta pee, like FNJimmy piss pants? Drop out real quick and let the computer play. Hell I’ll probably have a better chance. Enough of this, watch the video featuring FNJimmy.